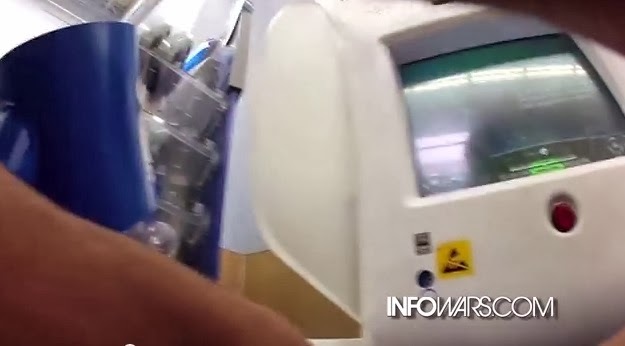 InfoWars received a tip about robo-doctors via an Obamacare pod in Walmart and decided to take a trip to see what it was all about and when they call it creepy…. it is. They take you through the process as this pod thing takes blood pressure and the kiosk health assessment by robot. Evidently a man in excellent condition can be considered “possibly obese,” and other mistakes are explained in the video below that a human doctor would not have made. So, would you trust your health assessment or your family’s to an Obamacare robo-doctor pod?